CONTRACTORFIND.co.za™ is proud to showcase only the best, registered and certified Garden Service Companies in Polokwane. Need qualified Garden Service Companies for the job? CONTRACTORFIND.co.za™ is the place to find them! All the listed Garden Service Companies below have been screened and certified, ensuring that their service and quality is the best in Polokwane. 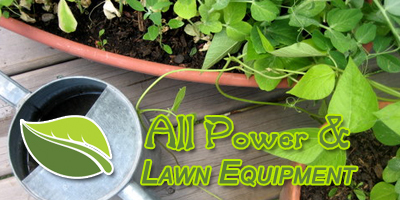 Find the top Garden Service Companies in Polokwane now. 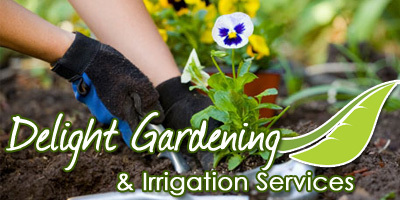 Delight Gardening is the leader of all gardenig services because we offer excellent and effecient services to all our customers. 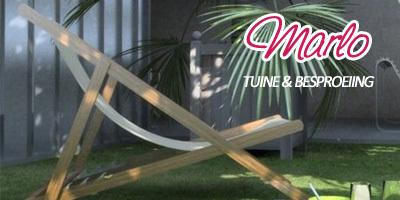 Gardeners, garden equipment, garden services, lawn care and lawn maintenance. We do anything in and around your garden, call today. 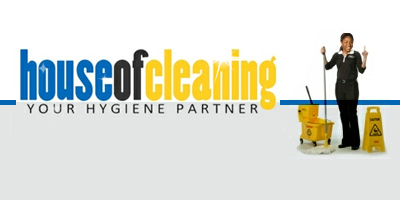 Servcing Polokwane and surrounding areas.